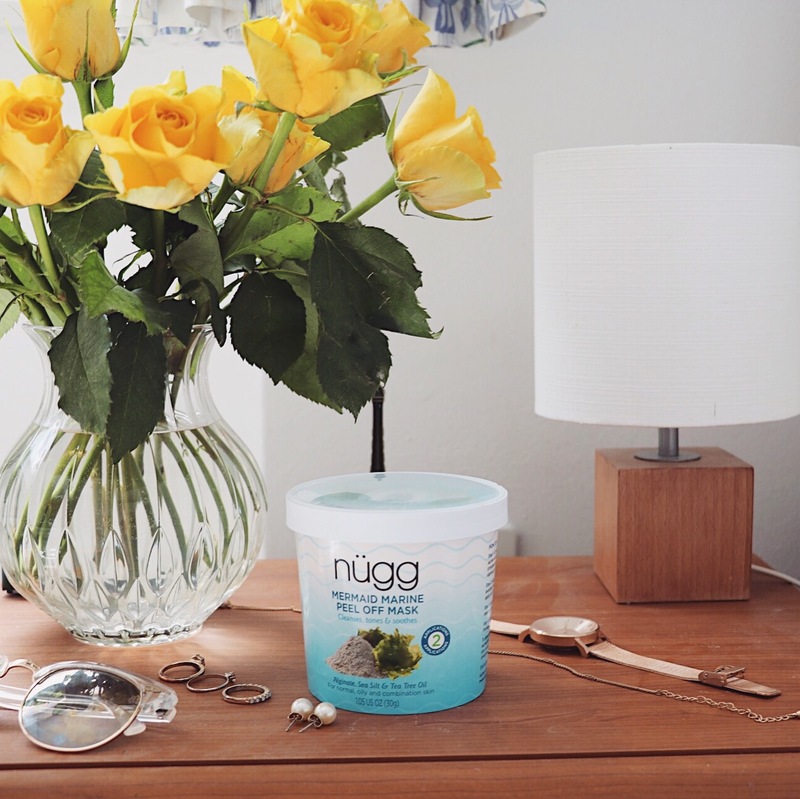 Today I’m going to be showing you the new Mermaid Marine Peel-Off Face Mask from Nugg. I’ve been using this face mask for the last few weeks which has really helped to clear up my skin and has left me feeling a lot more refreshed. Although you have to mix the face mask yourself the instructions are really simple and it’s actually a really satisfying process. 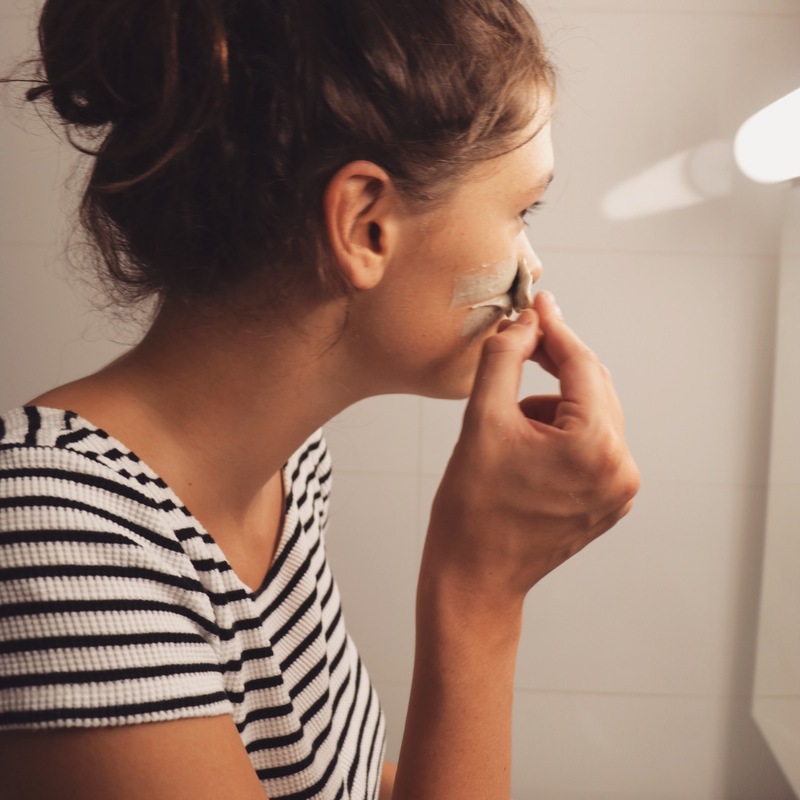 I’ve put together this short blog post to outline to you the benefits of this face mask and how it has really improved my skin. The mask helps to draw out impurities and reduces shine which is definitely needed during the hot summer months. It soothes and cools skin which reduces puffiness and is hugely refreshing at the end of a long and busy day during the summertime. Due to the mask having a rubber-like consistency it helps your skin to absorb the ingredients yet still peels off very easily without any pain, discomfort and irritation to the skin. It’s 97% naturally derived with marine ingredients such as Aligante and Sea Salt as well as Tea Tree Oil, which adds an amazing smell and is also incredibly soothing and cooling. The kit provides you with a measuring cup and wooden spatula which makes the process of creating your face mask hassle free. 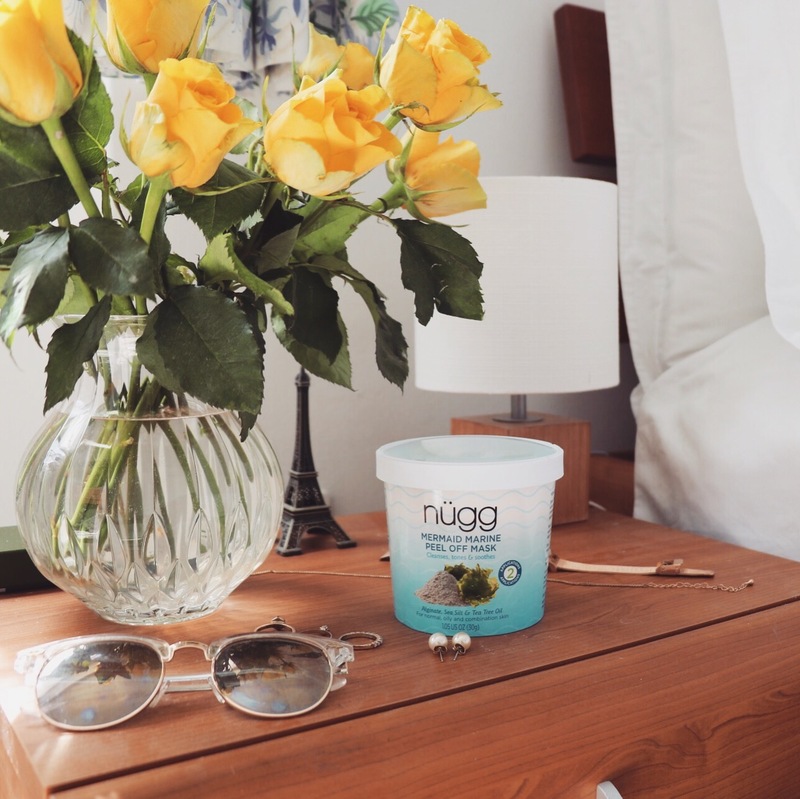 The mask uses no alcohol which ensures that it does not dry your skin and instead allows it to absorb the natural and nourishing ingredients. If you are looking for a new face mask to try this summer then don’t hesitate to pick this one up as you will quickly see the benefits. It is cheap, beneficial and easy to carry around so you can be sure you will have great skin where ever you may go. Let me know in the comments what products are part of your skincare routine. See you in my next blog post on Friday.